Q&A with CEO of ITEX, Marc Spring | Industry Analysts, Inc.
ITEX Education & Exposition is the largest, most extensive trade show connecting vendors with Business Solutions Providers (BSPs), specifically Managed Service Providers, copier and printer dealers, and IT VARs. Since the show began in 2001, ITEX has provided BSPs with access to top notch, vendor-neutral education, the newest technology trends, and widely-accepted practices to help BSPs grow their businesses. ITEX 2019 will be held at the MGM Grand in Las Vegas, on April 24-25. Below, Marc Spring, CEO of ITEX, offers some insight for the 2019 edition of ITEX. Q. What is the focus of ITEX 2019? Q. Since taking the show back in 2016, attendance has grown 37 percent. What did you do differently to enable this growth? Q. What co-located events take part at ITEX? What new additions will be introduced at ITEX 2019? Q. What topics will be featured during your education tracks? • Reseller automation (New for 2019): Designed specifically for dealers and resellers to increase service quality, improve delivery, and lower costs. • ‘Smart Office’ (New for 2019): Smart office technologies have been integrated in the workplace to help lower costs, make the office safer, and remotely manageable. Q. What speakers are presenting at ITEX 2019? Q. Why should BSPs attend ITEX? “Do you need more reasons?” Marc adds. “It will be a great event, and I hope everyone comes out. 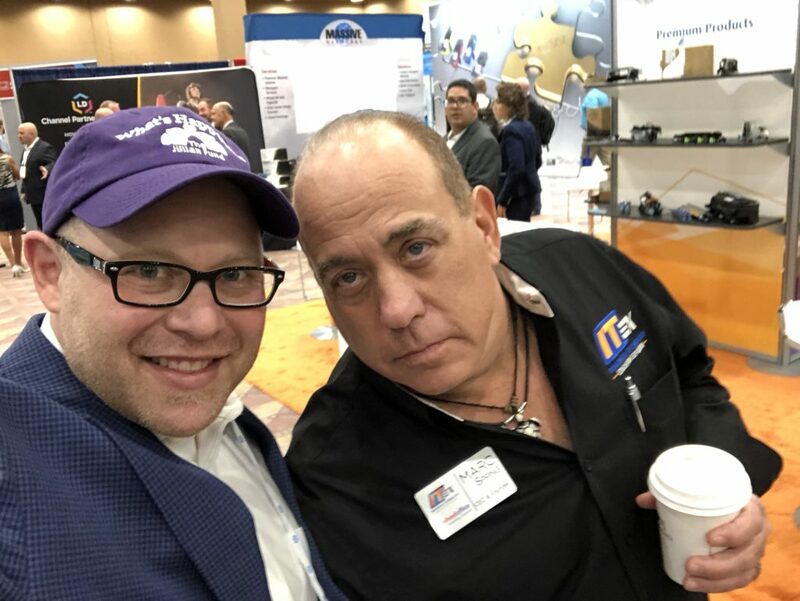 Whether you are a small BSP or a large one, you will learn something new at ITEX 2019. Attendee registration is now open. To register for a pass visit: www.itexshow.com. This entry was posted in ITEX and tagged itex, ITEX 2019 by IA Staff. Bookmark the permalink.